If you’re a keen photographer, then ‘Capturing Norfolk’ photographic competition is just for you! We are looking for photographs of landmarks, landscapes, streets, buildings that capture the essence of Norfolk. All photographs need to be clearly recognisable as Norfolk or Norwich. PRIZE DETAILS: Category 1 – One on one time with Sarah Kingston (LBIPP LMPA) of John Parfitt Photography at their studio! Gain some expert knowledge from Sarah who has been working with John Parfitt for 4 years! 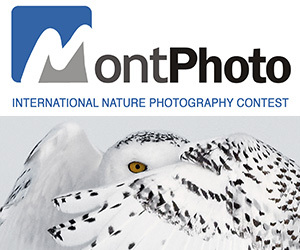 Category 2 – The winner will attend a one day photographic workshop at Archant. Gain some advice and technical know-how from a professional press photographer. This prize has been kindly sponsored by Archant. ELIGIBILITY: UK / 16+ Not eligible to enter? - Find contest where you are. COPYRIGHT: No Copyright policy USAGE RIGHTS: All entries, including those that are not shortlisted, can be used both online and in print for any purpose which Age UK Norfolk see fit – including, but not limited to, leaflets, brochures, advertising and reports.